#Reminder – Anushka Sharma tweets a reminder for fans to not miss World TV Premiere of YRF’s ‘Sui Dhaaga’ tonight! 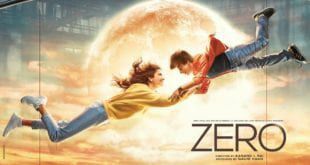 REVIEW: ZERO: HUNDREDS OF EXPECTATIONS BUT ZERO RESULTS! 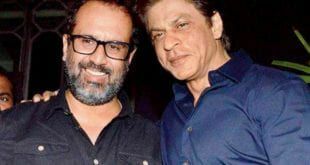 SRK’s sweet tweet as he gears up for ZERO’s release in a day! Katrina shares all the BTS hard work put into Husn Parcham!